My submissions for the primeval_denial's Art Prompt Challenge are two gif sets. I'm so excited about the challenge! Haven't had the time to check out the entries, only skimmed through them, but OMG look at all the awesome artwork & fics! Also I'm so completely psyched that three amazing authors have chosen to write for my artwork - I was so worried no one would - and the stories are all so awesome I CAN'T HANDLE ALL THE EXCITEMENT I'm feeling now. *flails* Thanks again authors and challenge mods for this wonderful challenge, also putting up with me! 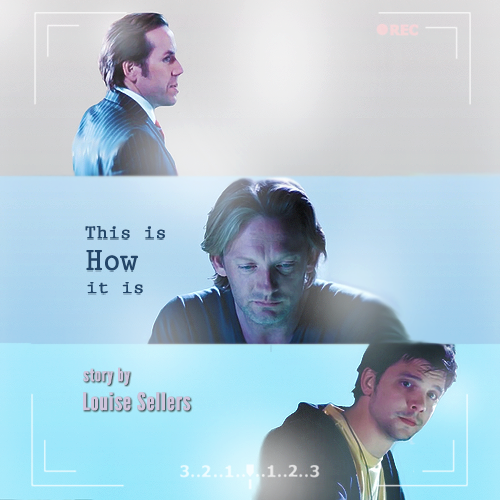 This Is How It Is on LJ | on DW | on AO3 by lsellersfic - sad but very beautifully written 2.07 aftermath fic which I love dearly, I'm also amazed how she interpreted the aspects of the gifs into the story. 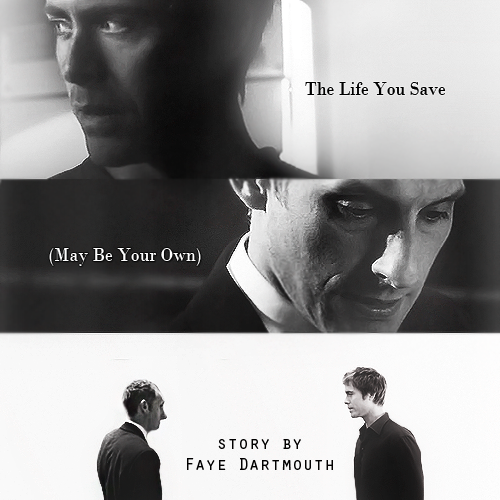 My fill for the fill is a fic banner.